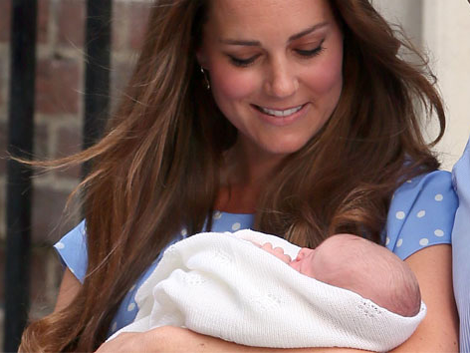 The birth of royal heir Prince George is expected to boost the economy and have a significant impact on tourism in the UK. Britain's Prince George is expected to boost tourism to the UK. The royal heir ? who was born on 22 July in St Mary's Hospital in London ? is expected to have the same effect on the economy as the lavish April 2011 wedding of his parents, the Duke and Duchess of Cambridge, and his great-grandmother Queen Elizabeth's Diamond Jubilee celebrations last year. Mark Di-Toro from VisitBritain tourism board told Hello magazine, "The royal baby gives us an opportunity to provide some great family-friendly travel ideas and of course heighten the profile of our royal attractions across Britain." Around 600 000 people visited Buckingham Palace during the two months it was open to the public last year, and similar crowds are expected to flock to London this year. Places of royal significance such as St Andrews, Anglesey, Norfolk and Cambridge are also due to see tourism rise. Di-Toro added, "We also hope to see that there will be demand for memorabilia like key rings, tea towels and china." Royal baby memorabilia is proving popular among collectors and fans alike, with favourites including the Royal Collection Trust's china and homeware collections. Items are emblazoned with the full name and date of the birth of His Royal Highness Prince George of Cambridge, and are decorated with the Duke and Duchess of Cambridge's gold coronet.